James has a 100% voting record from the Nevada Conservation League. 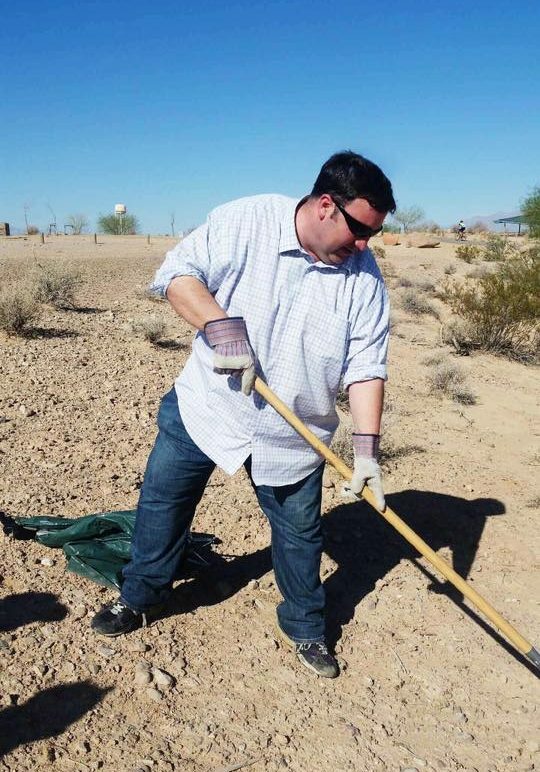 He has consistently voted to keep Nevada in the Tahoe Regional Planning Compact and regularly volunteers to help clean up the Clark County Wetlands Park during Clark County’s Wetlands: Hands On! Volunteer Event.